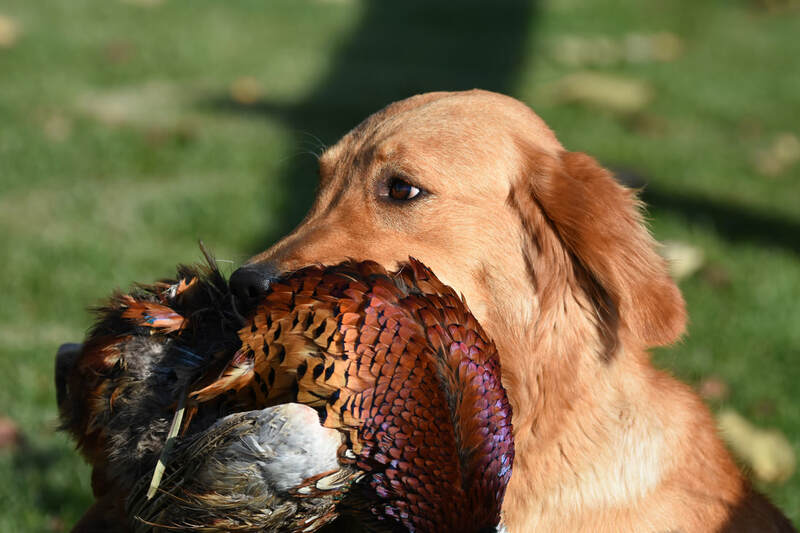 There are few pedigrees with the depth and versatility of this golden retriever. Reya has an incredible heritage loaded with talent, titles and skills. With a low COI and good health records we are expecting a lot from this young dog.